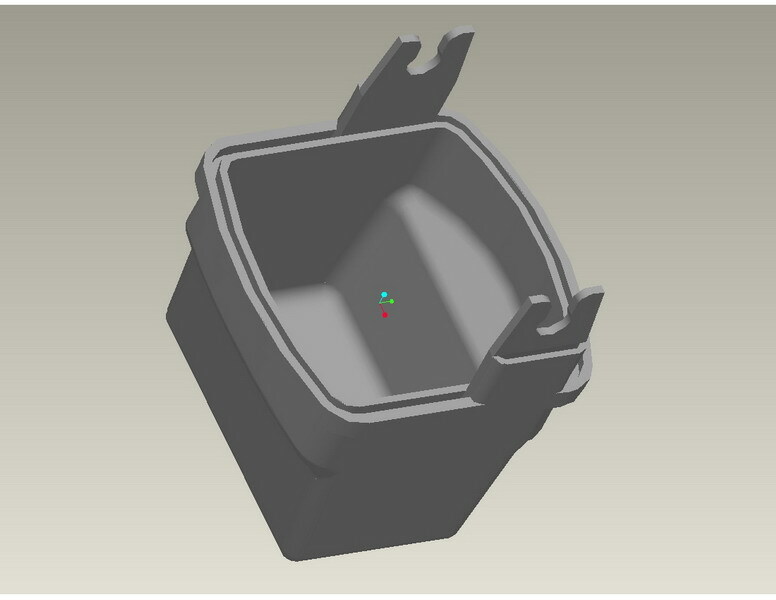 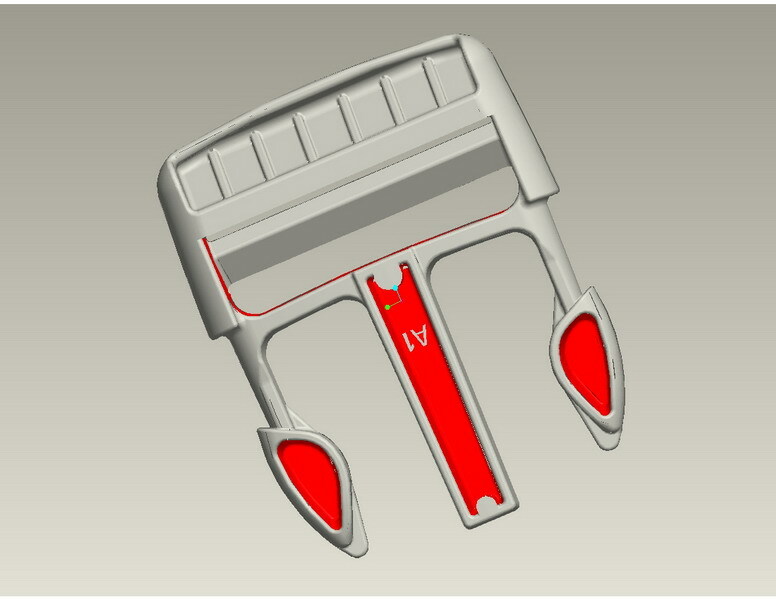 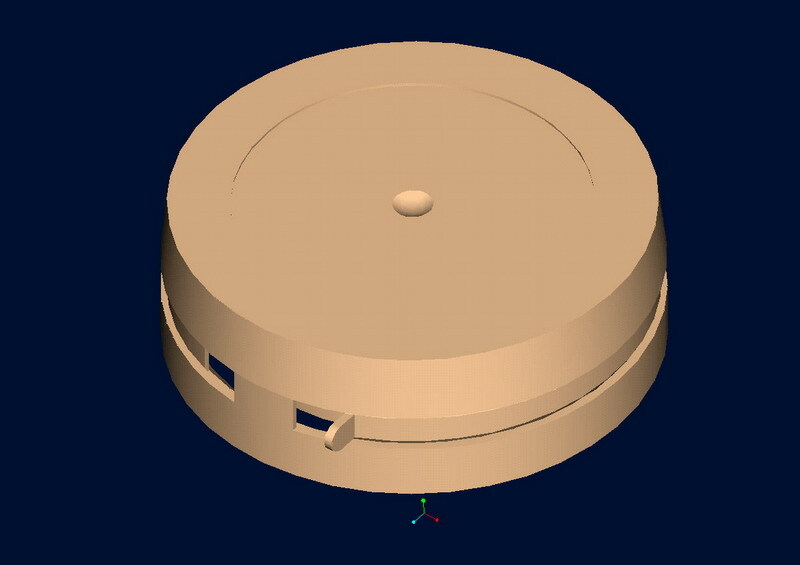 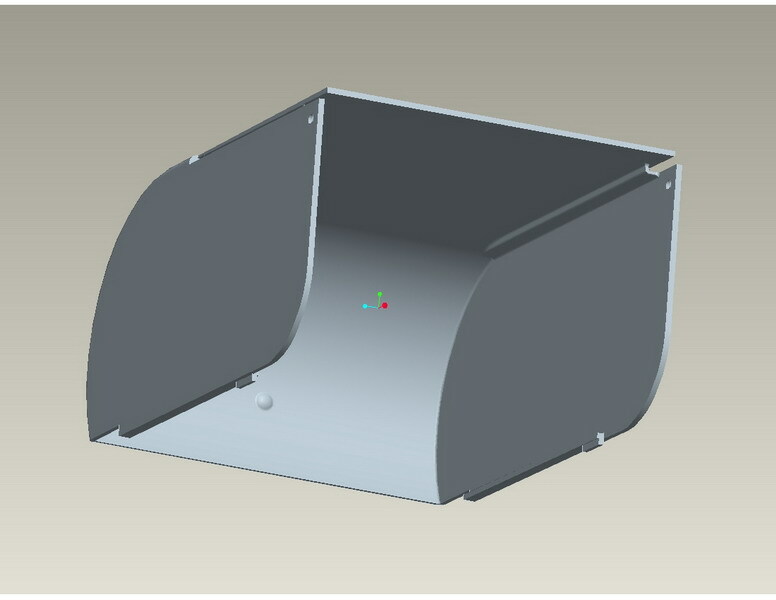 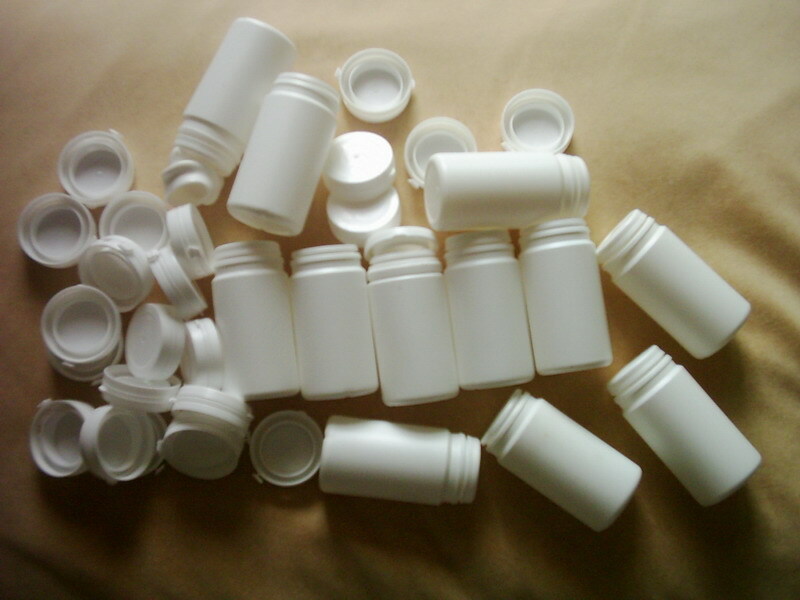 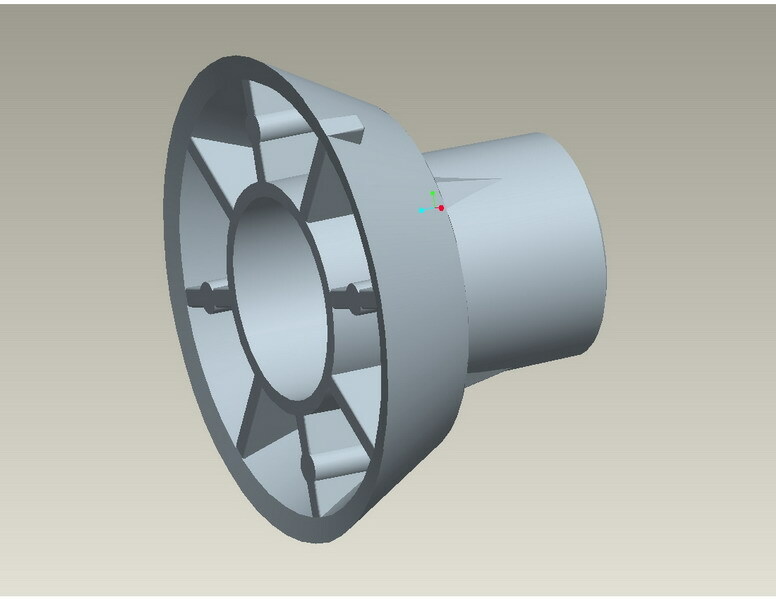 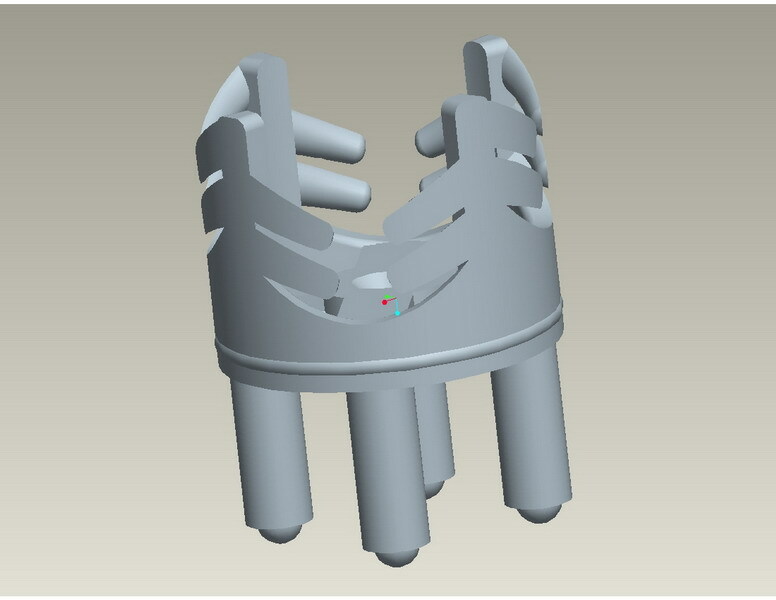 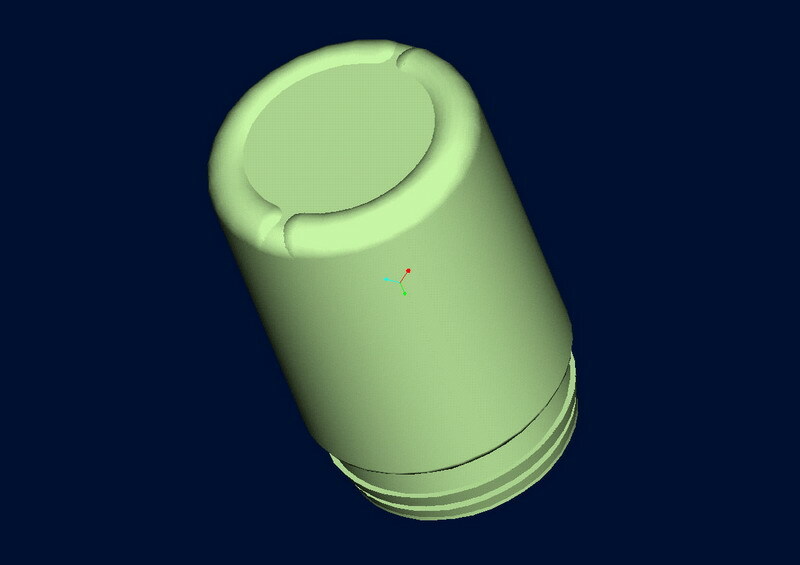 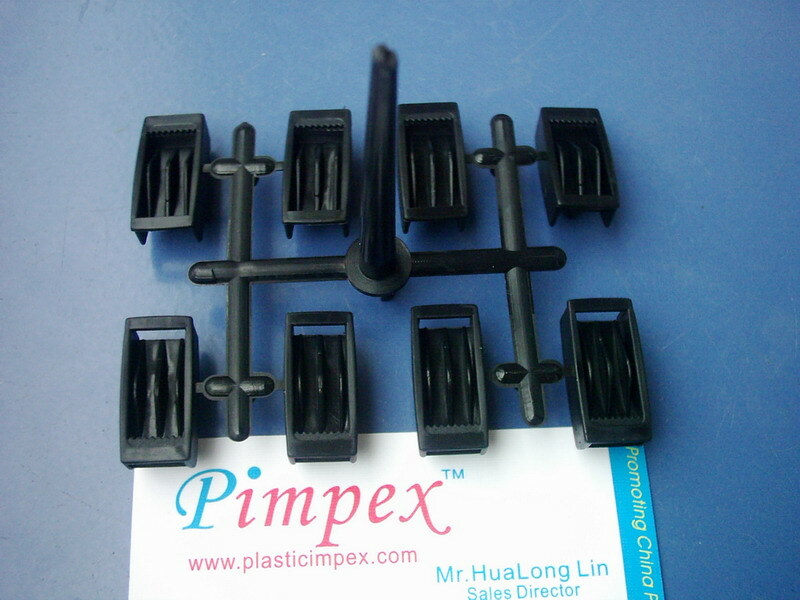 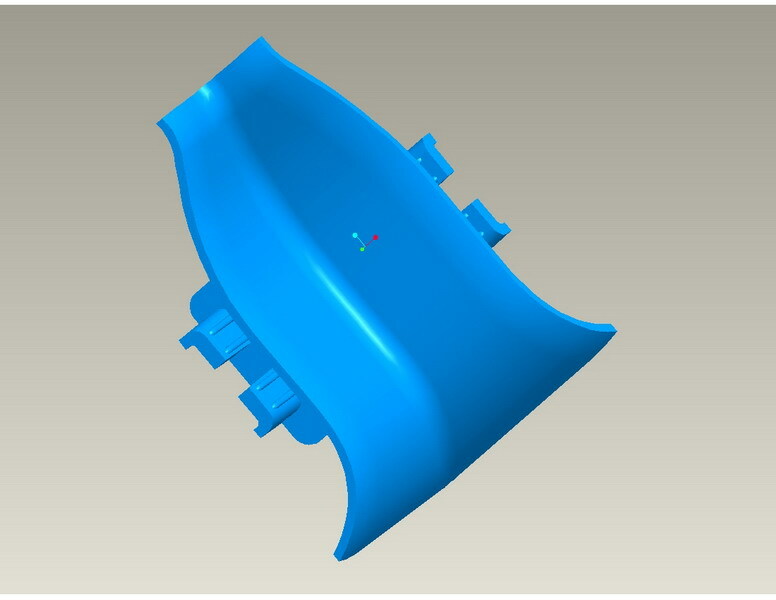 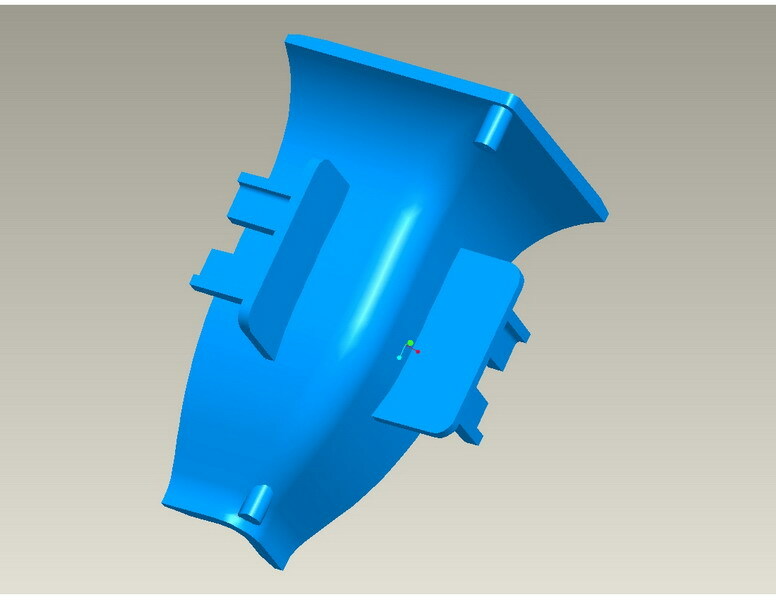 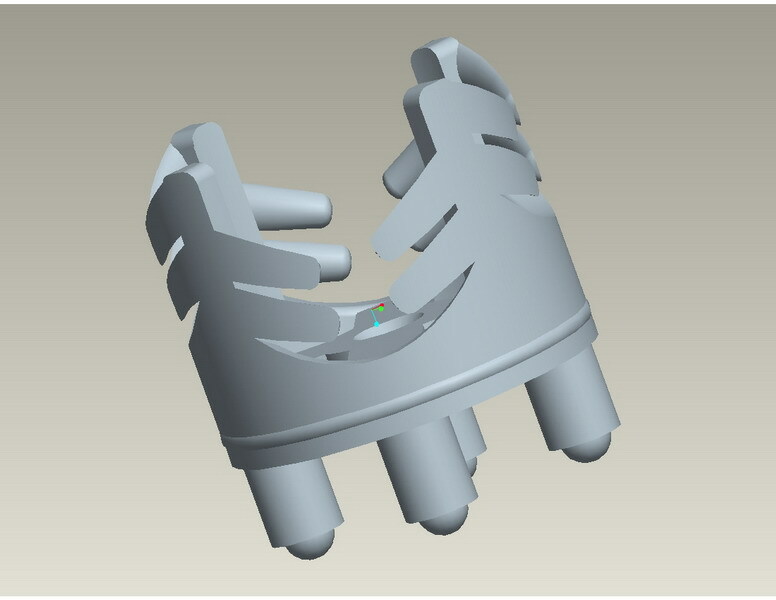 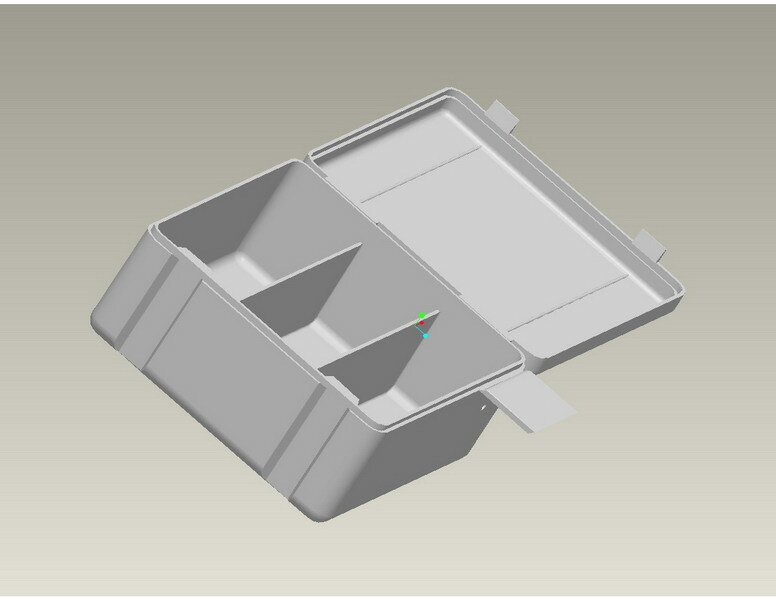 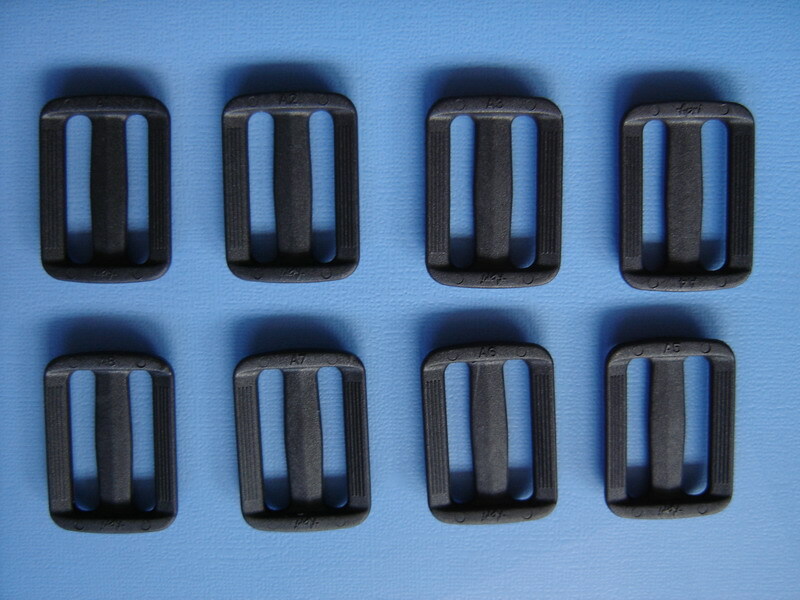 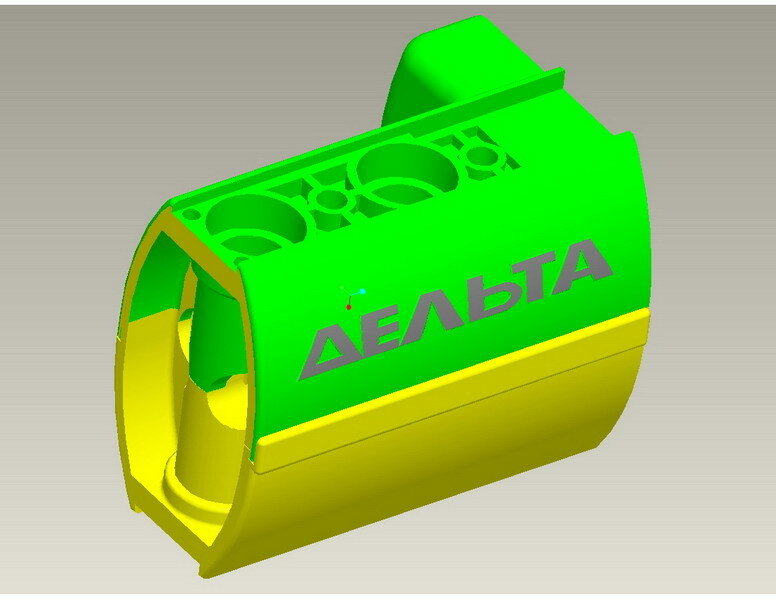 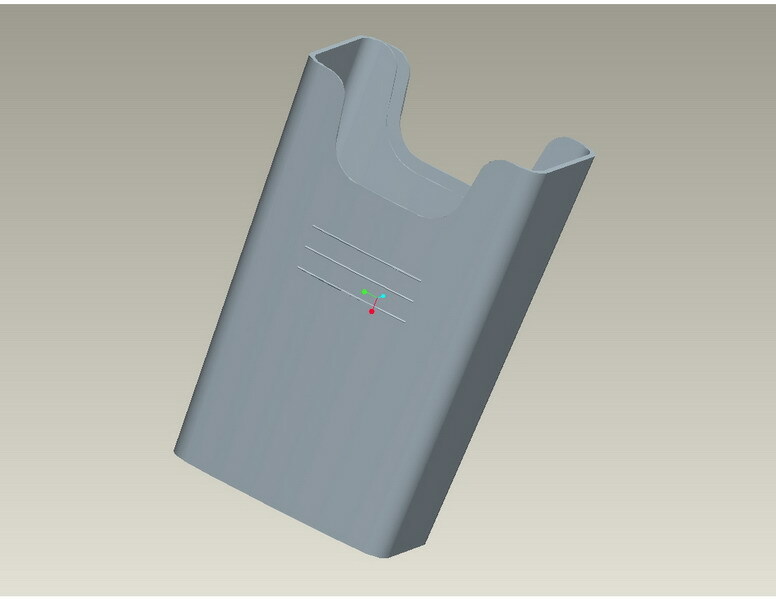 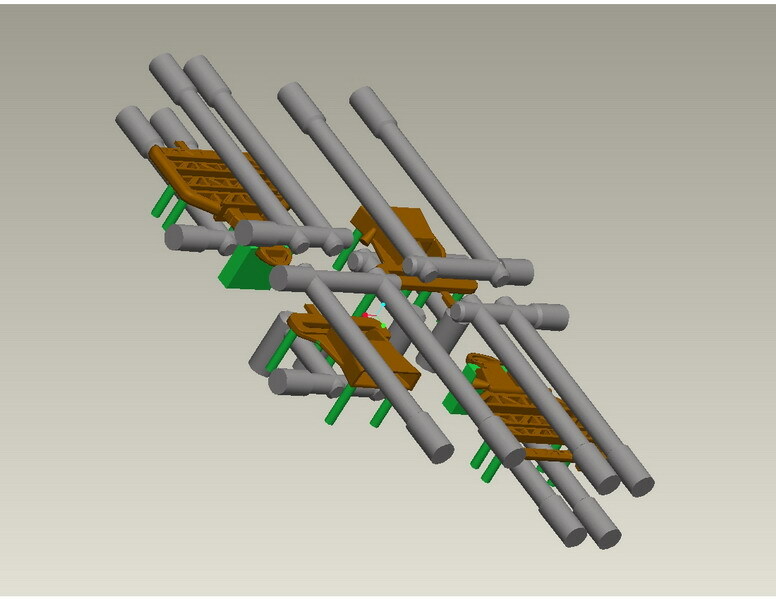 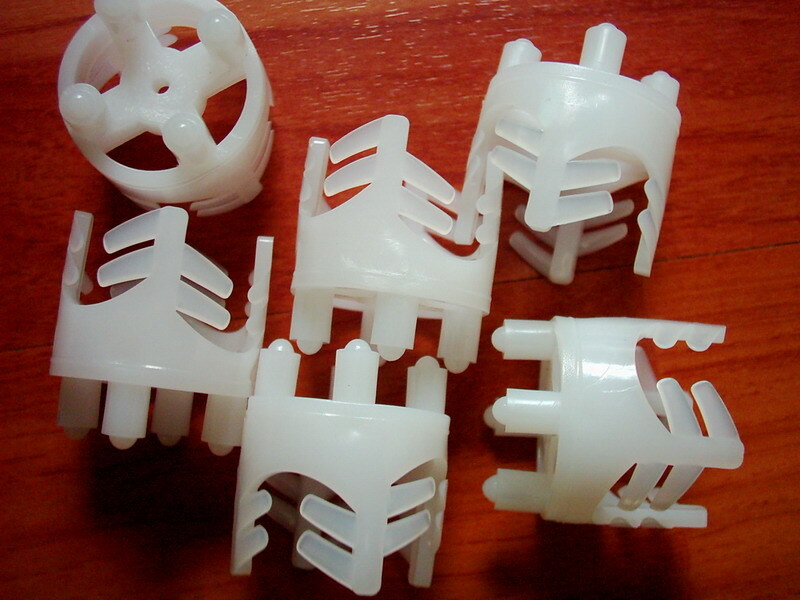 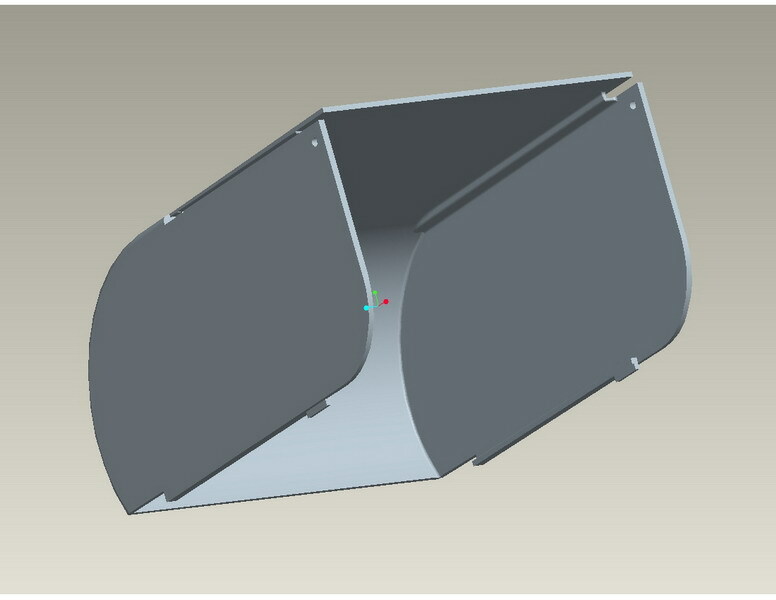 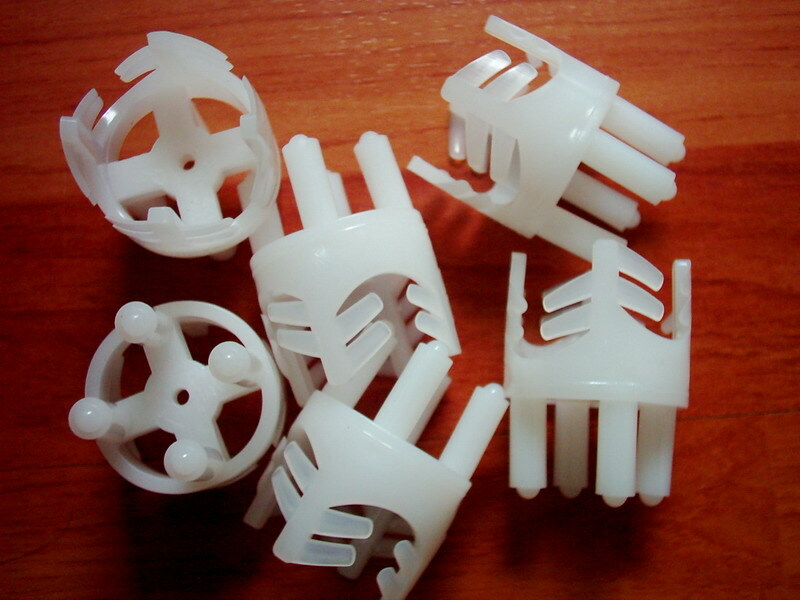 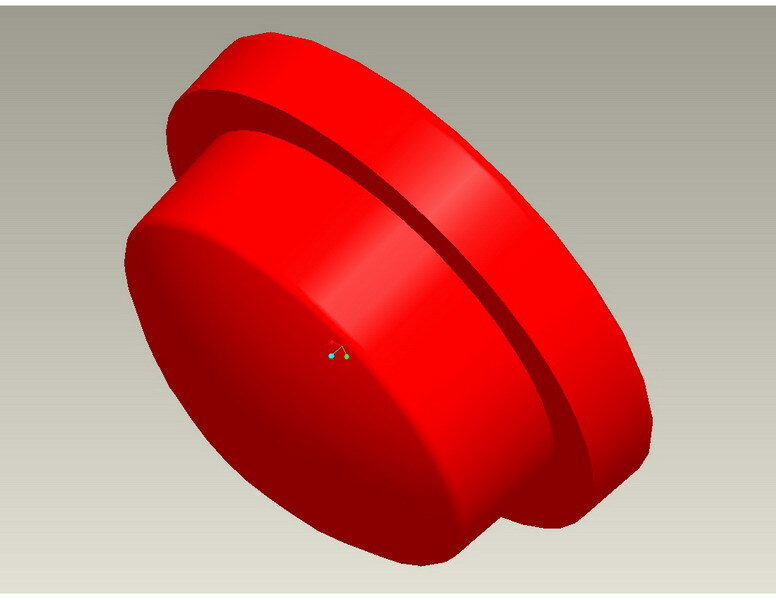 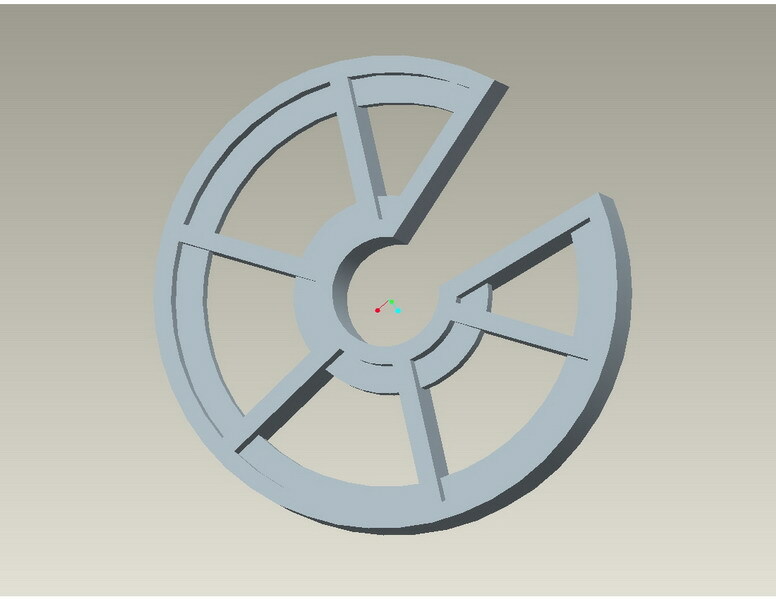 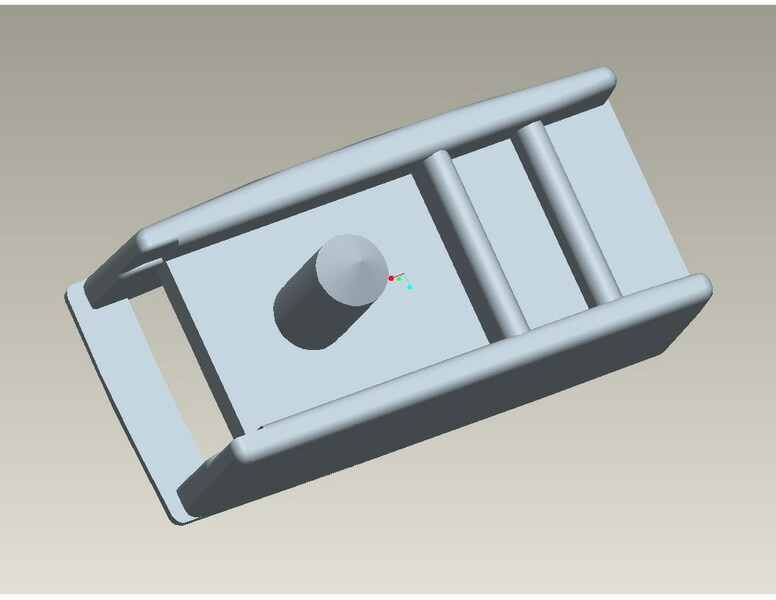 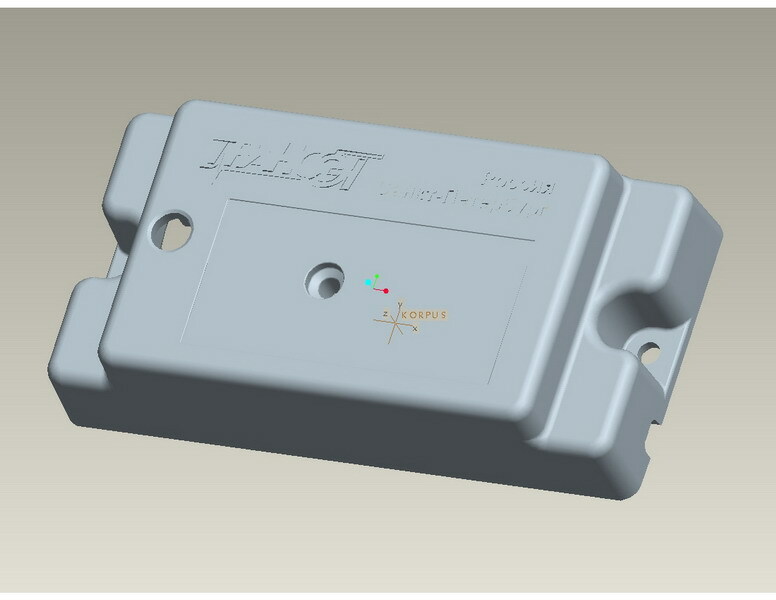 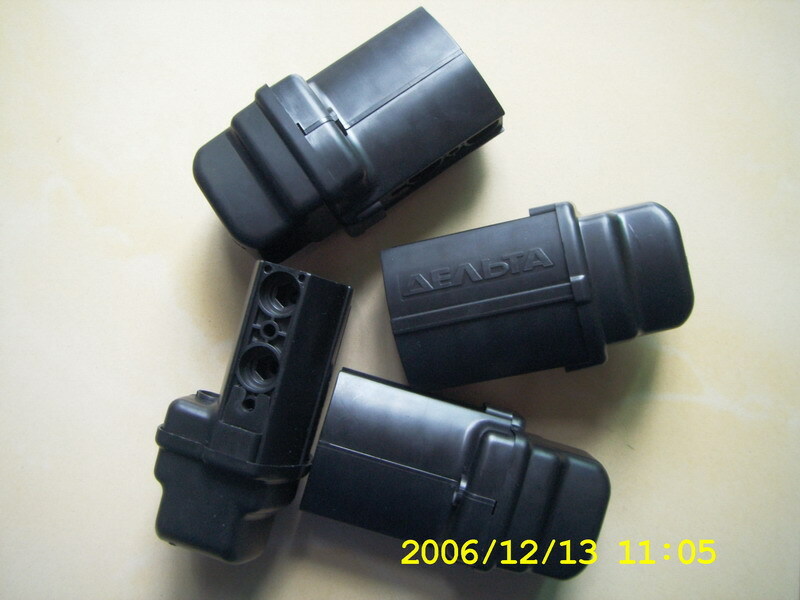 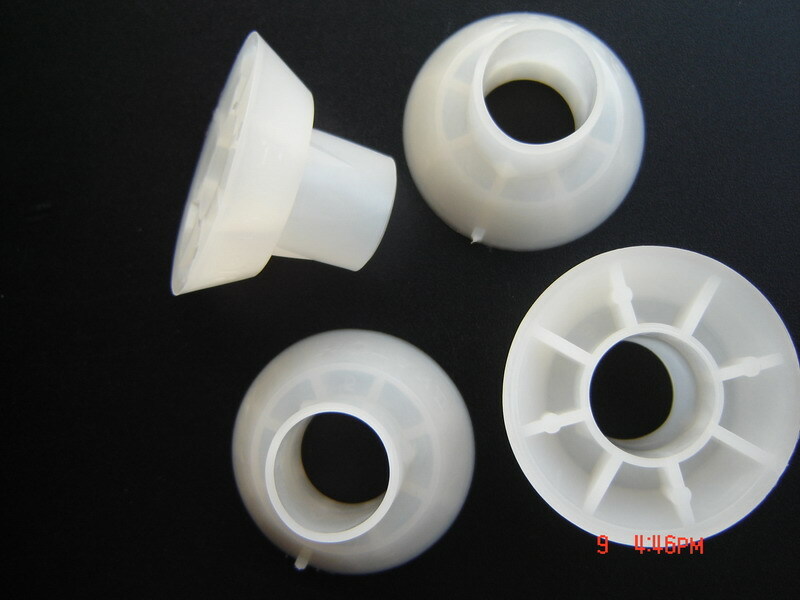 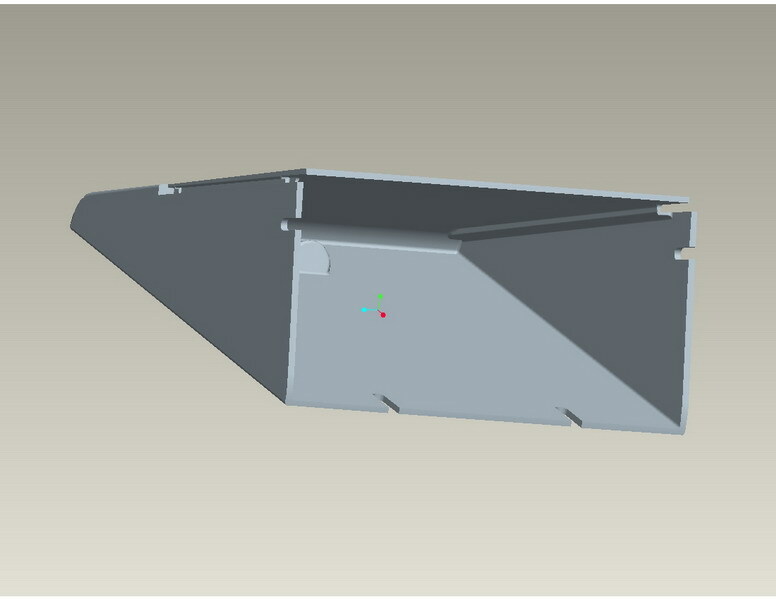 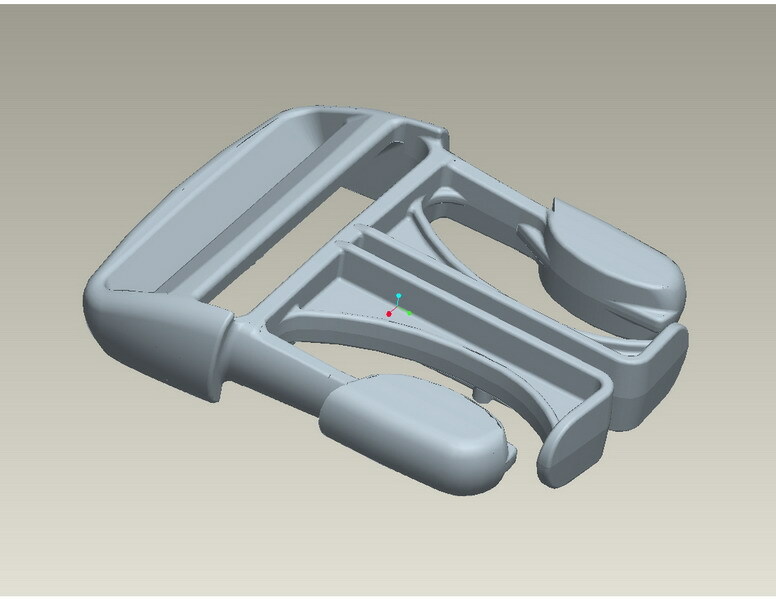 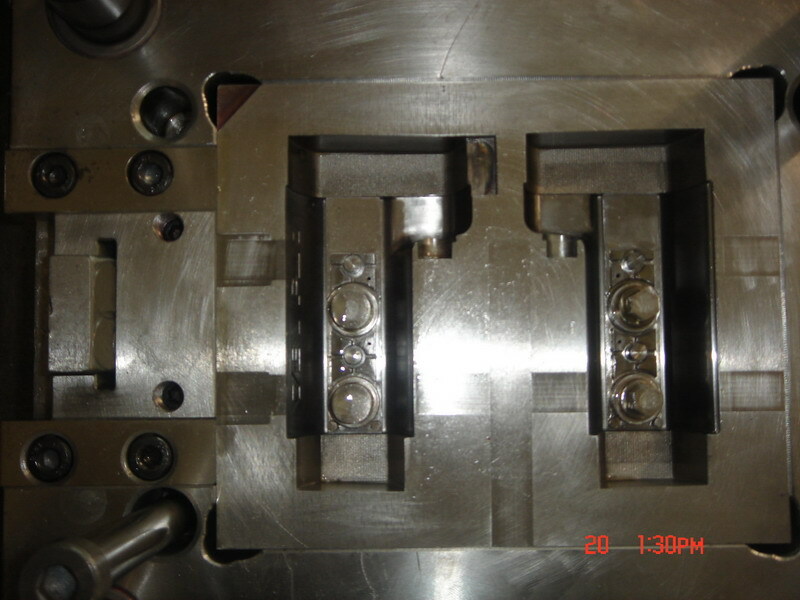 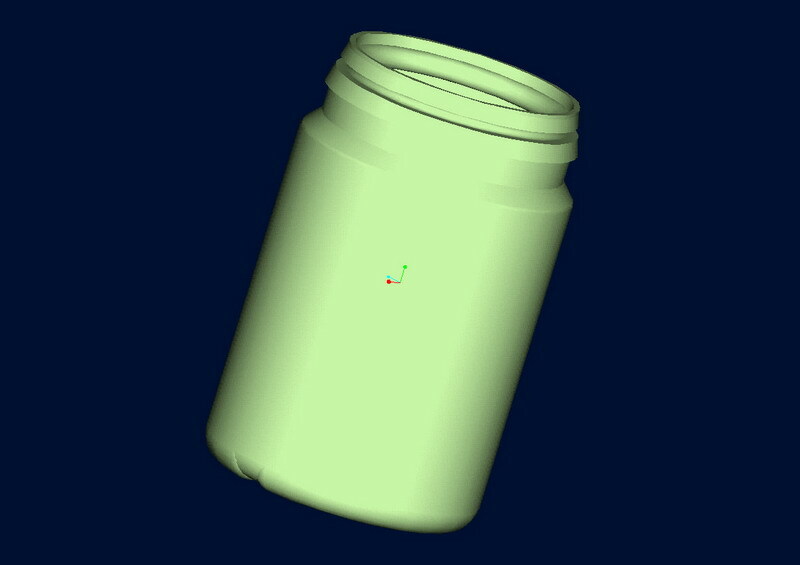 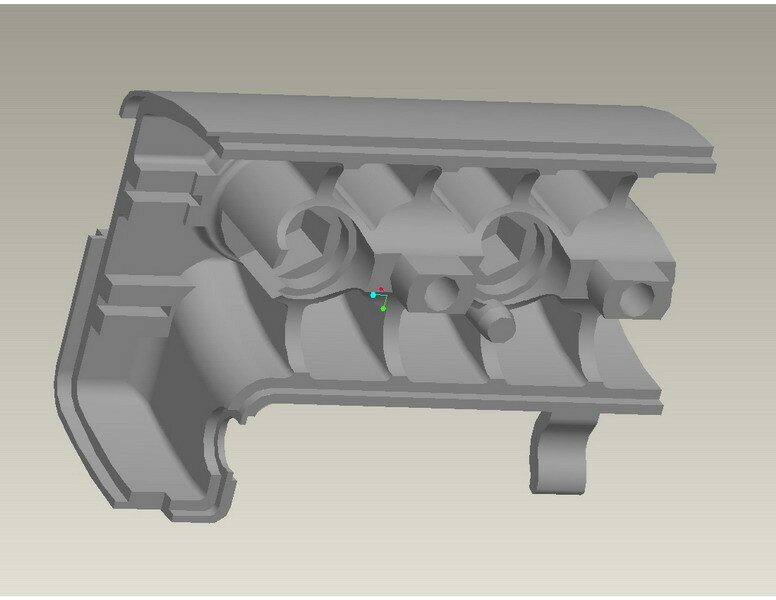 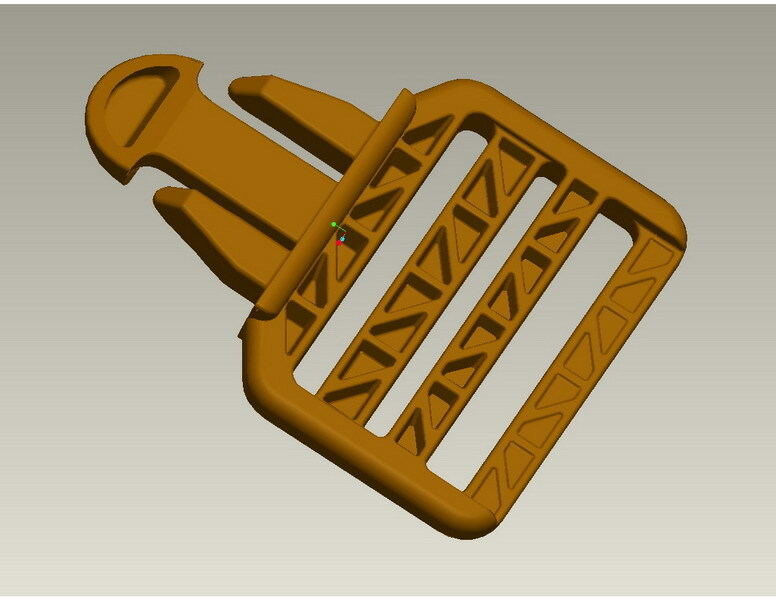 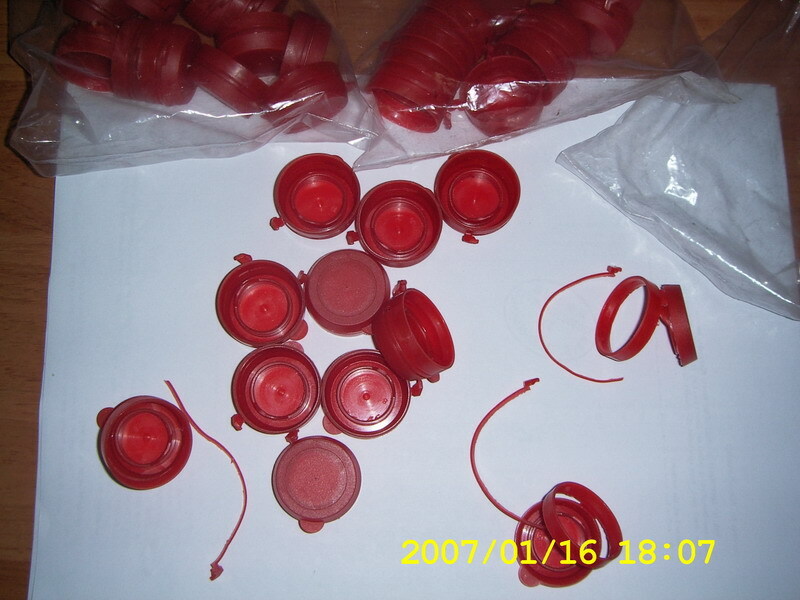 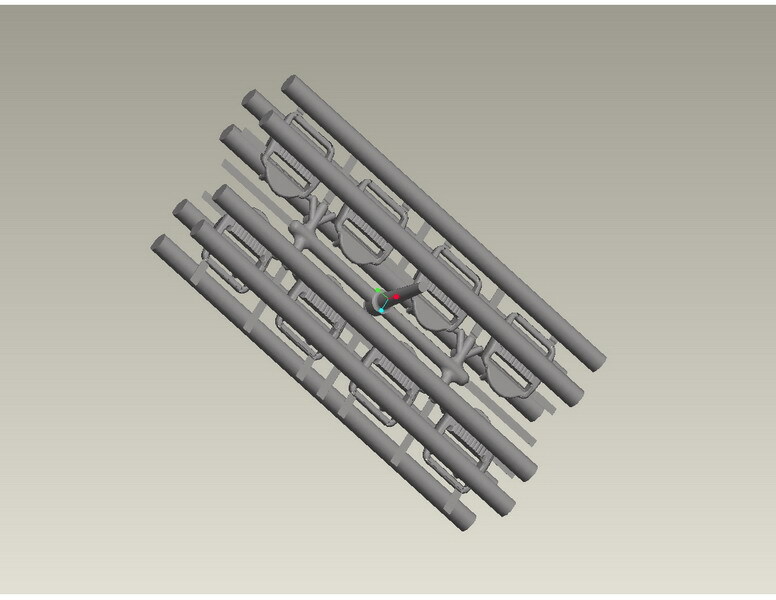 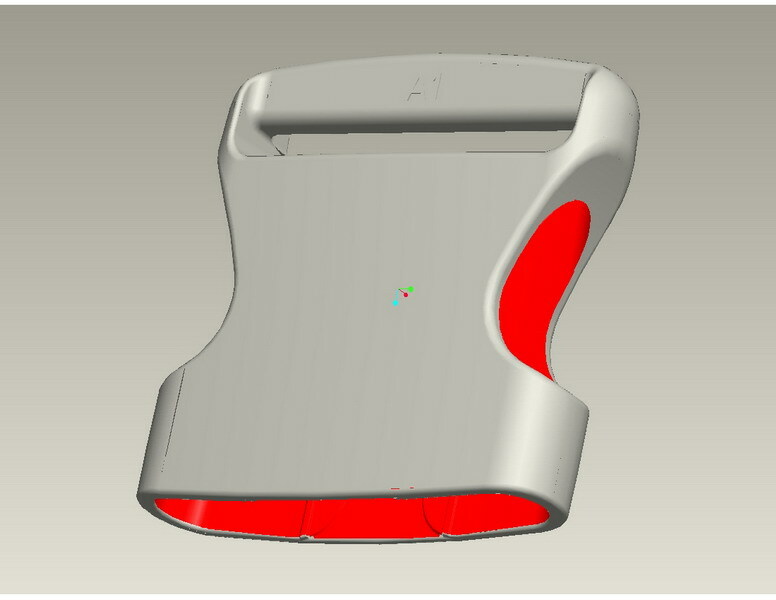 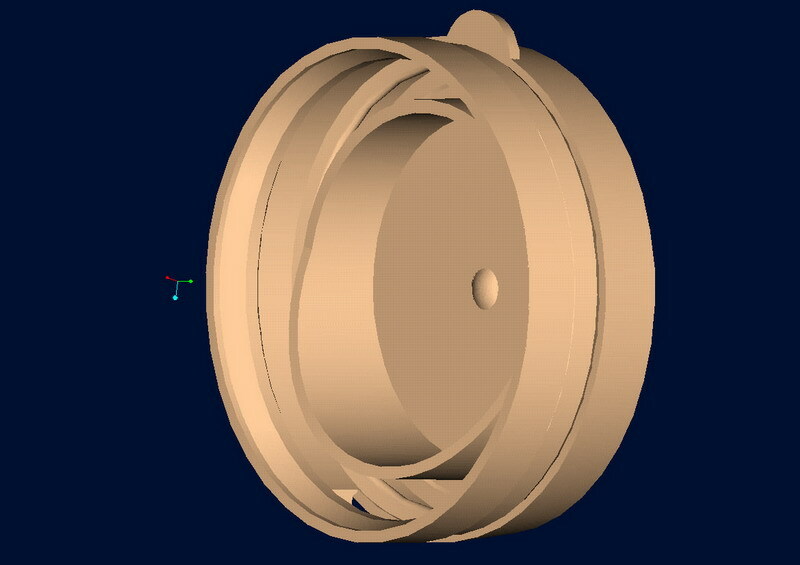 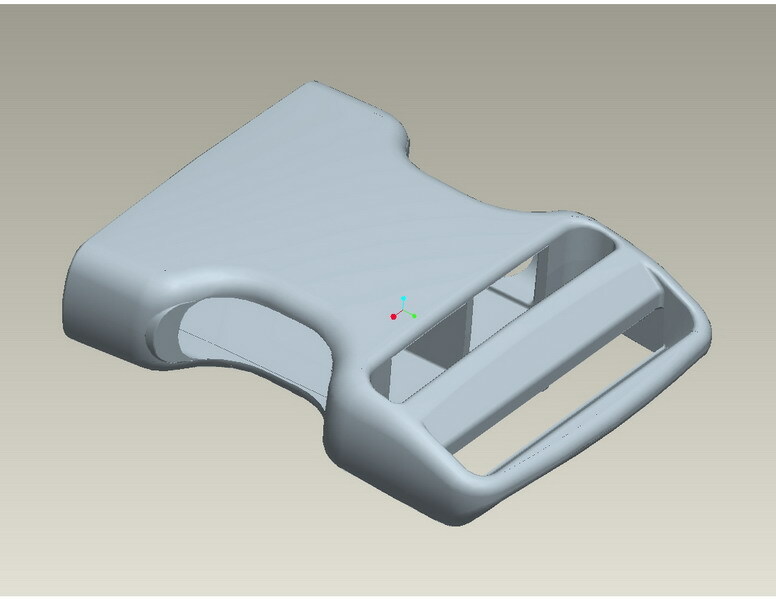 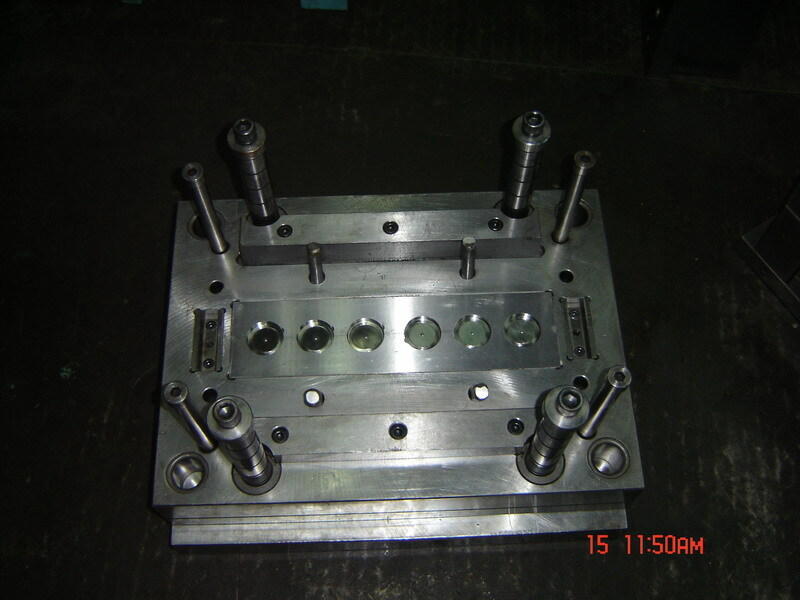 When you want to buy plastic injection moulds, blow moulds from us, please provide us detailed drawings and/or photoes with sizes info of plastic products together with weights, materials, expected output capacities of such plastic products. 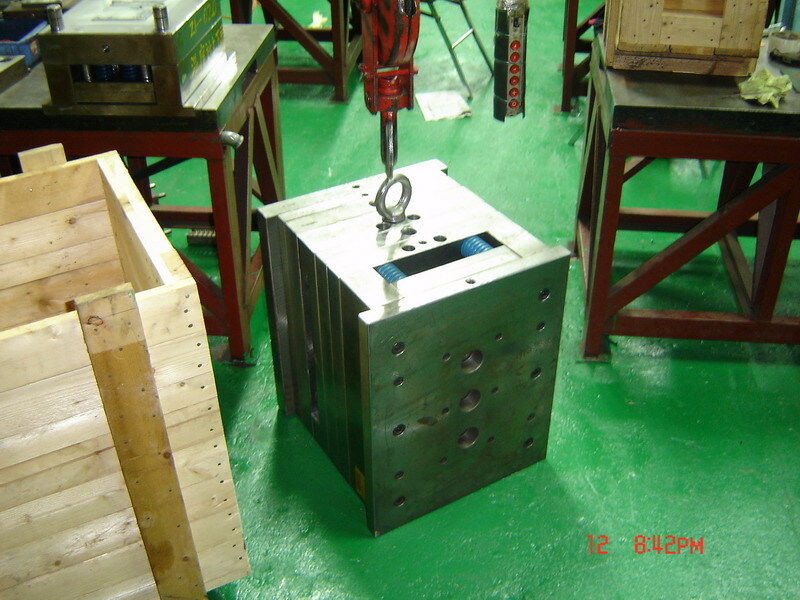 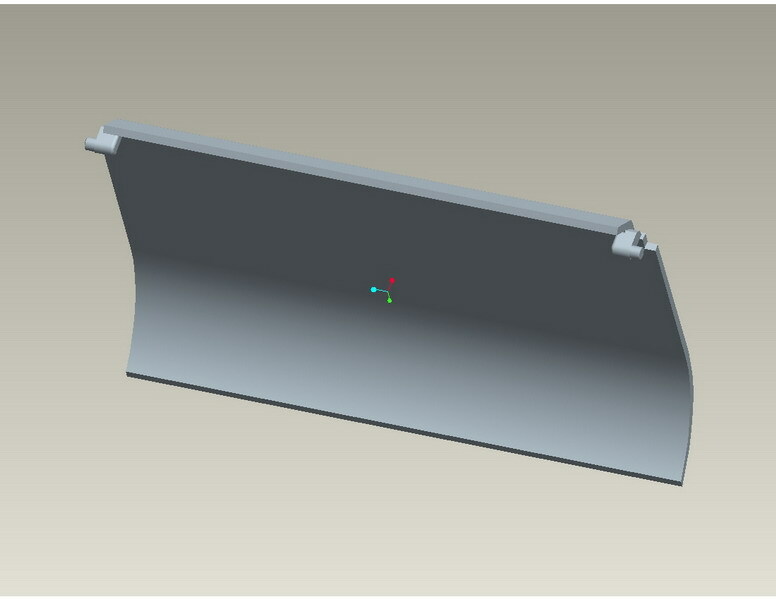 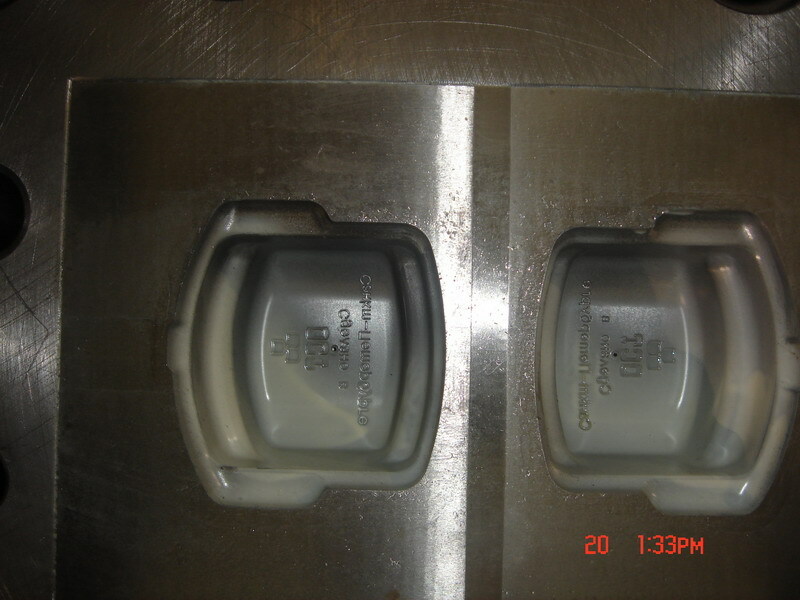 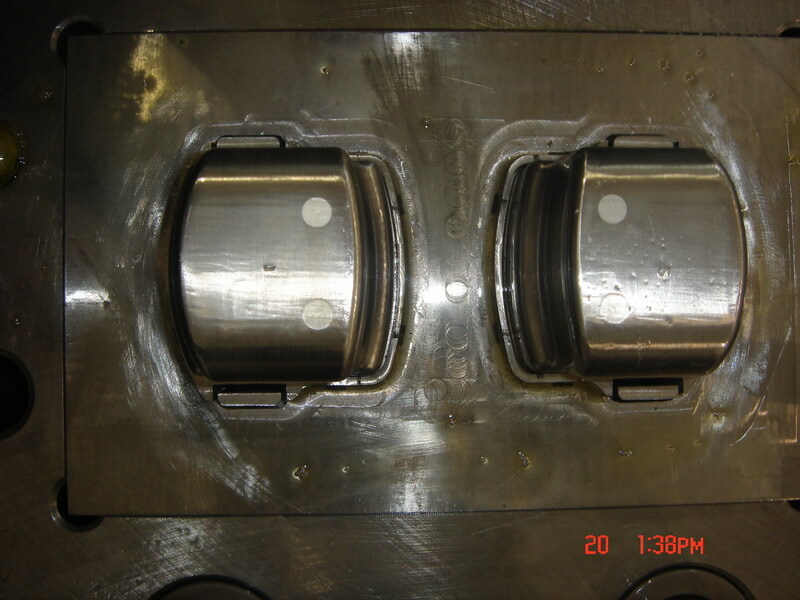 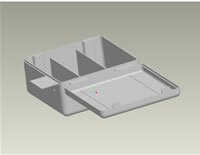 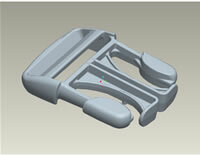 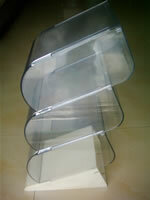 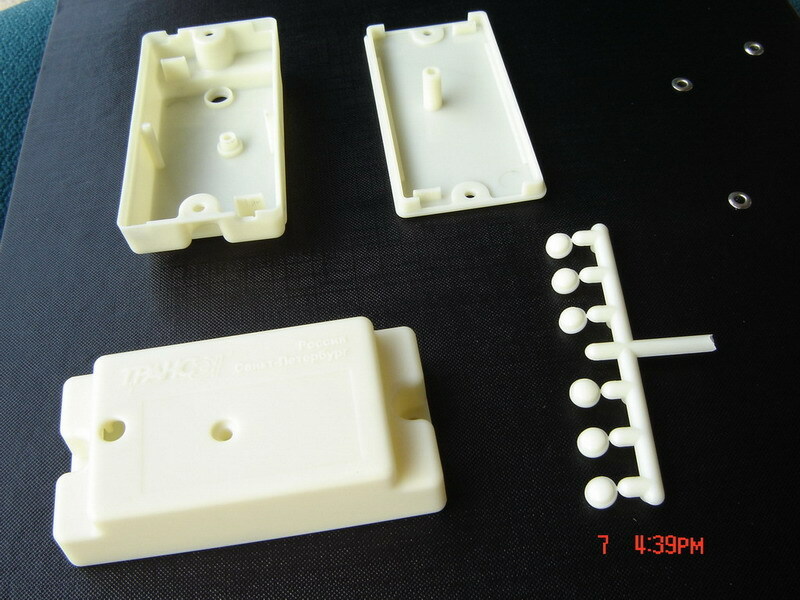 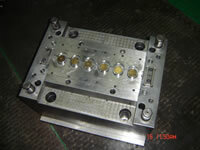 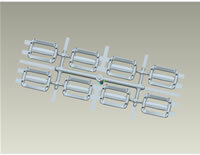 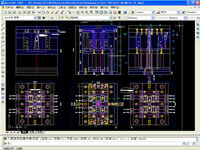 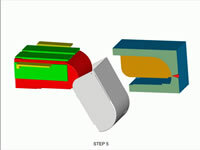 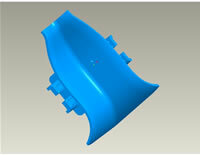 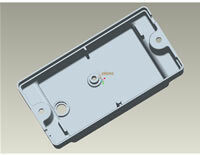 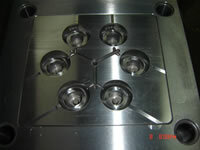 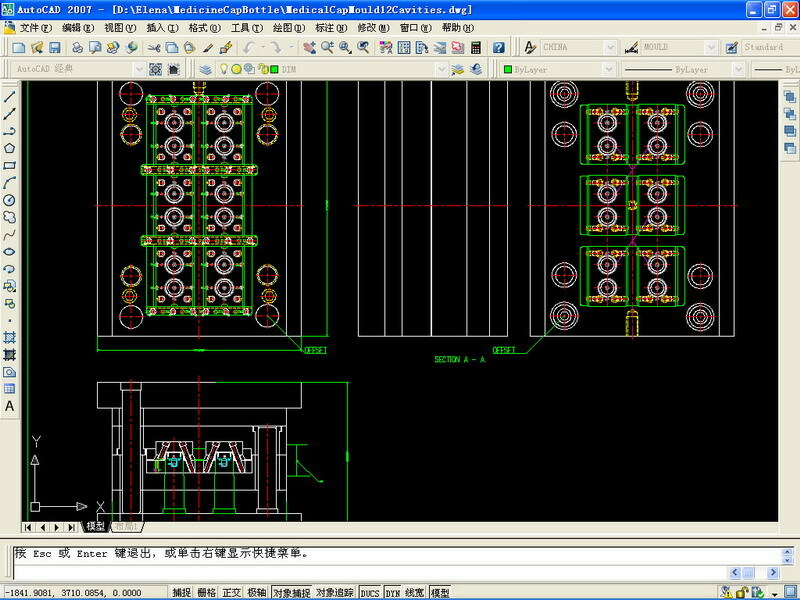 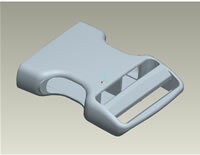 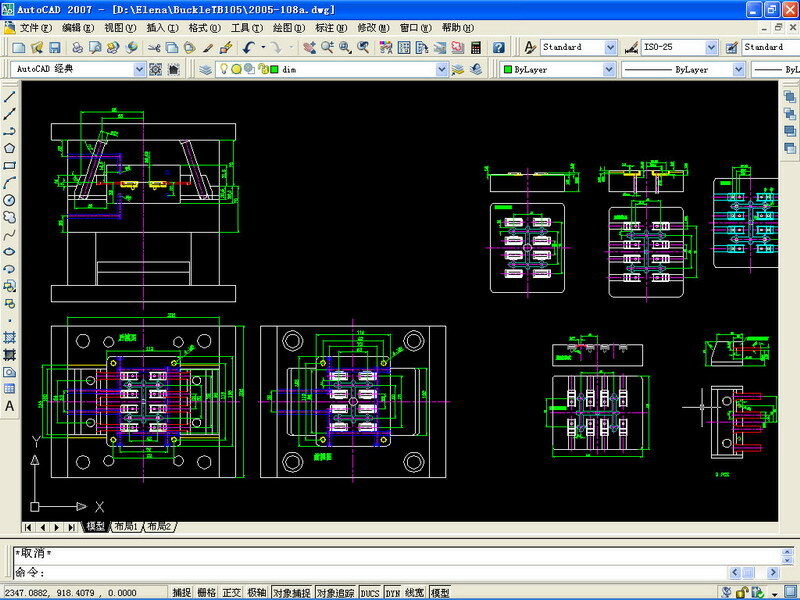 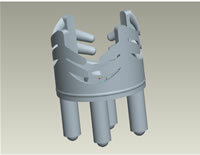 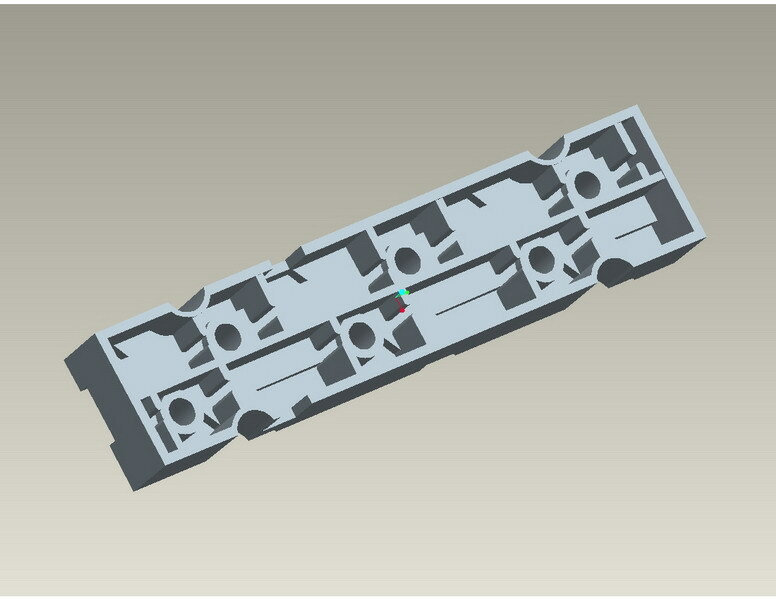 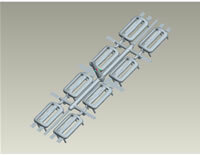 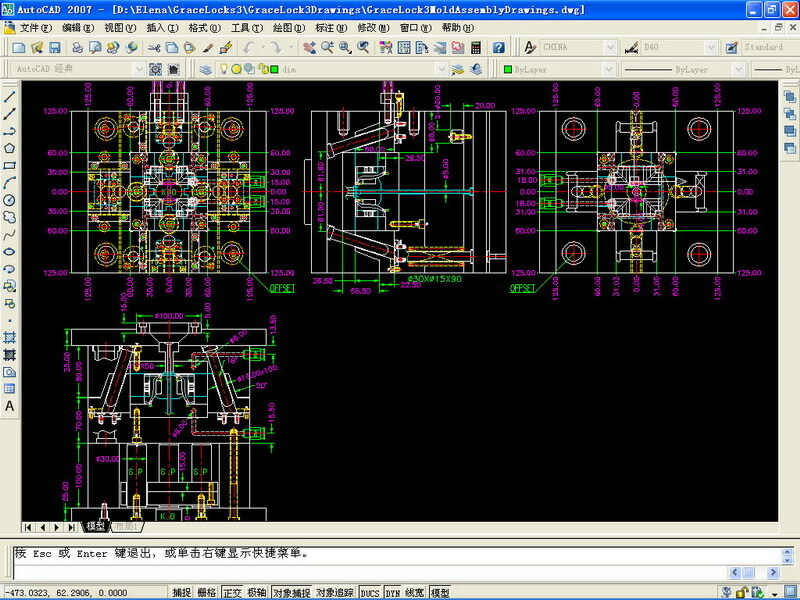 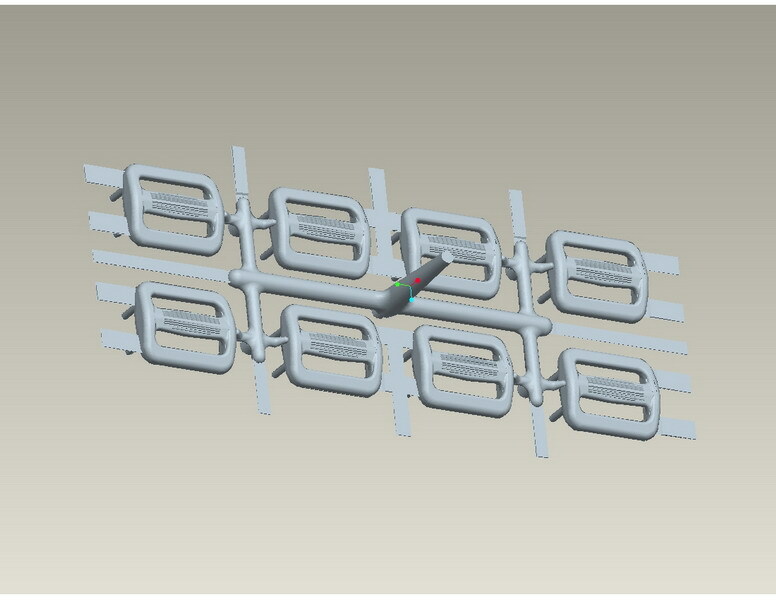 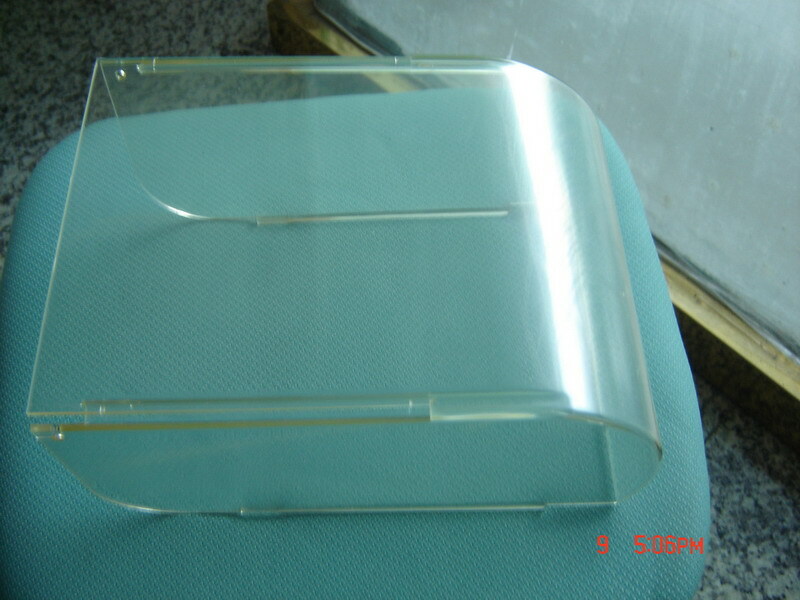 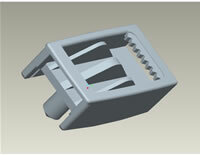 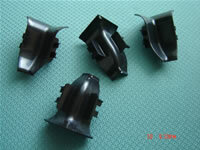 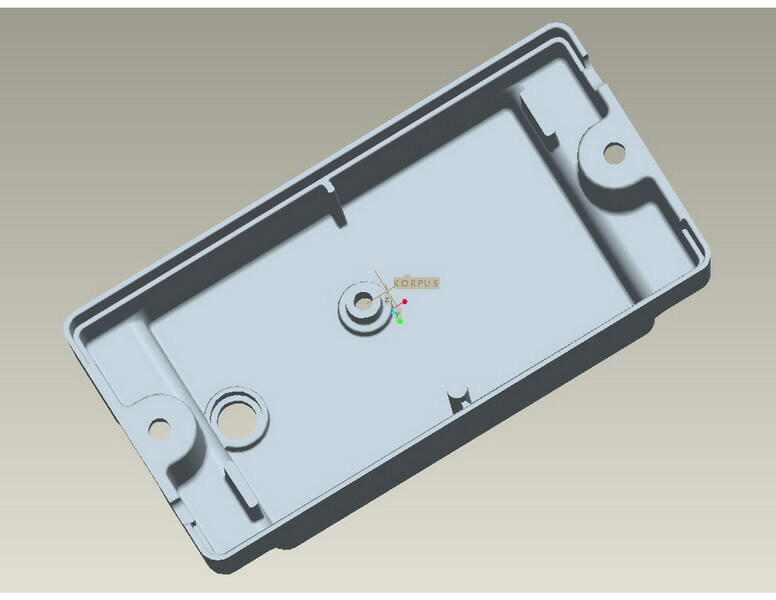 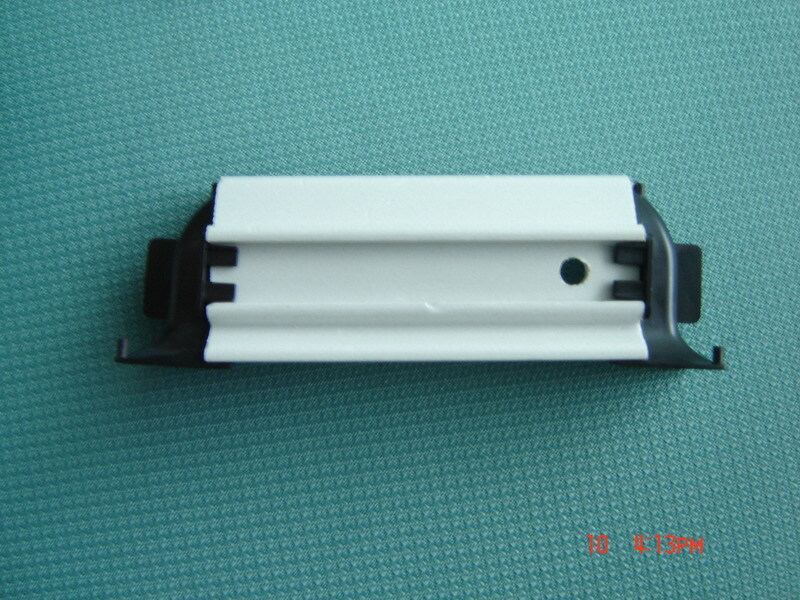 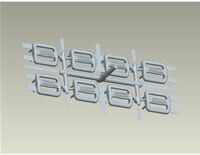 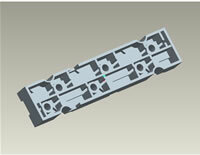 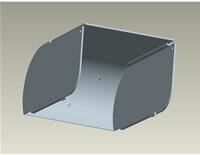 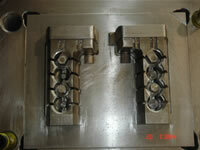 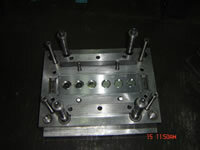 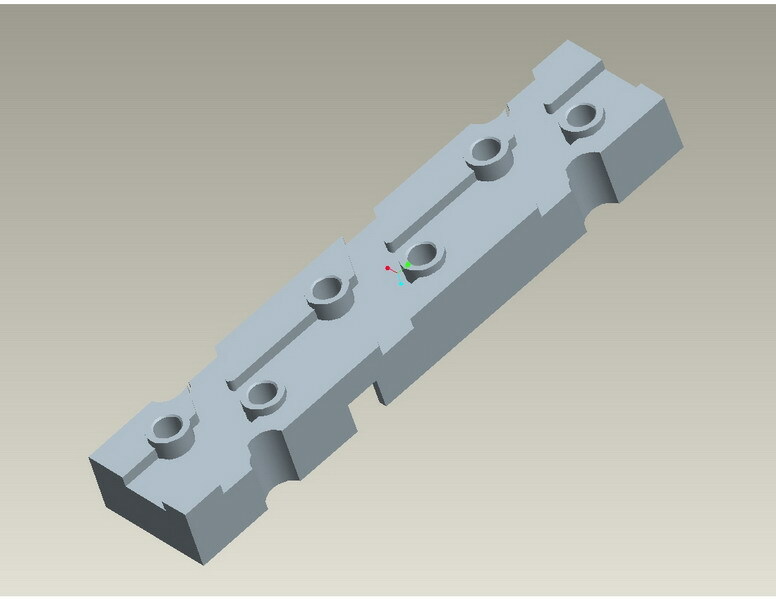 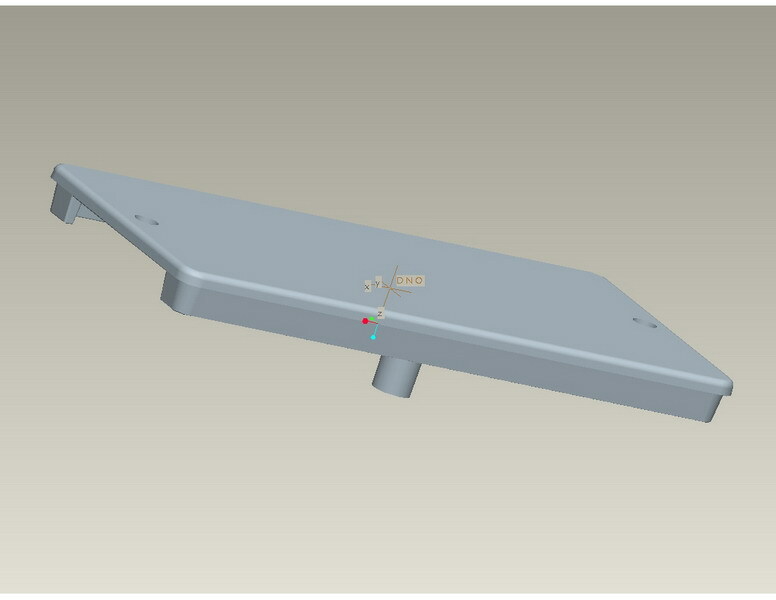 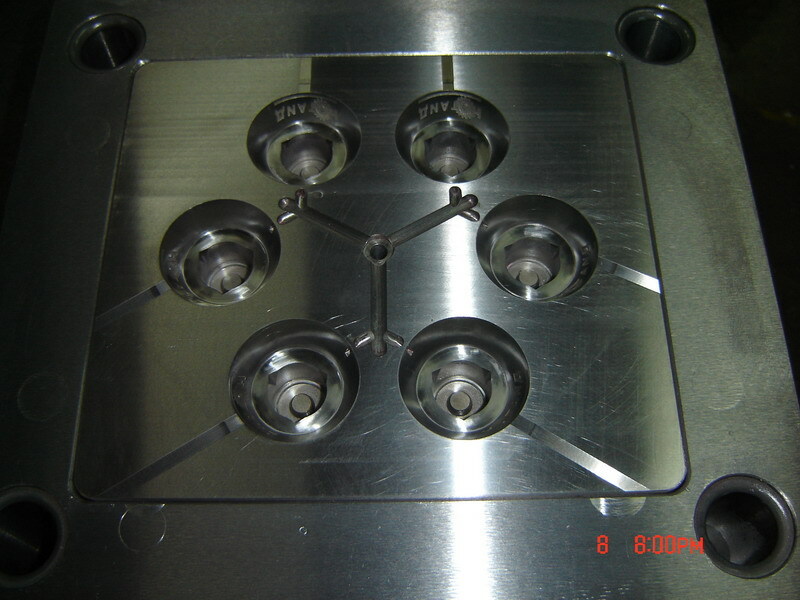 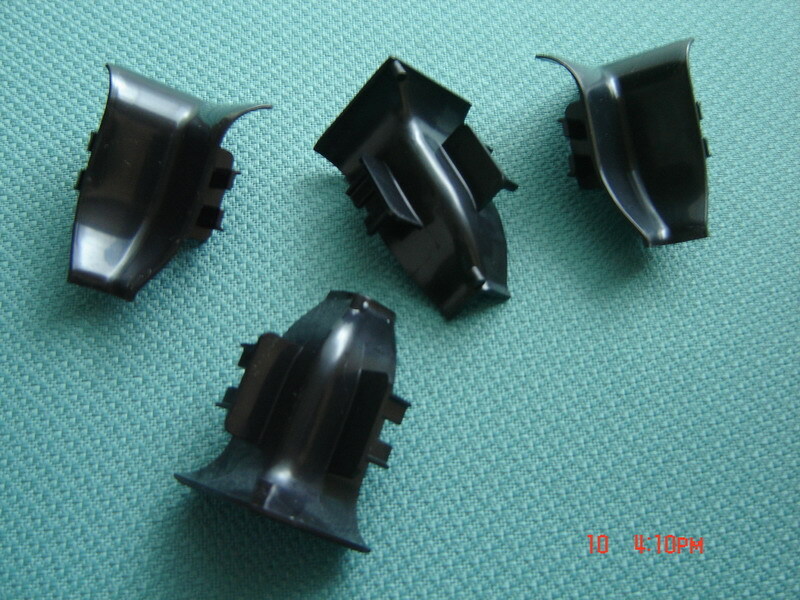 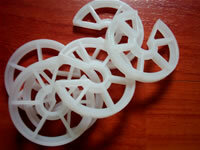 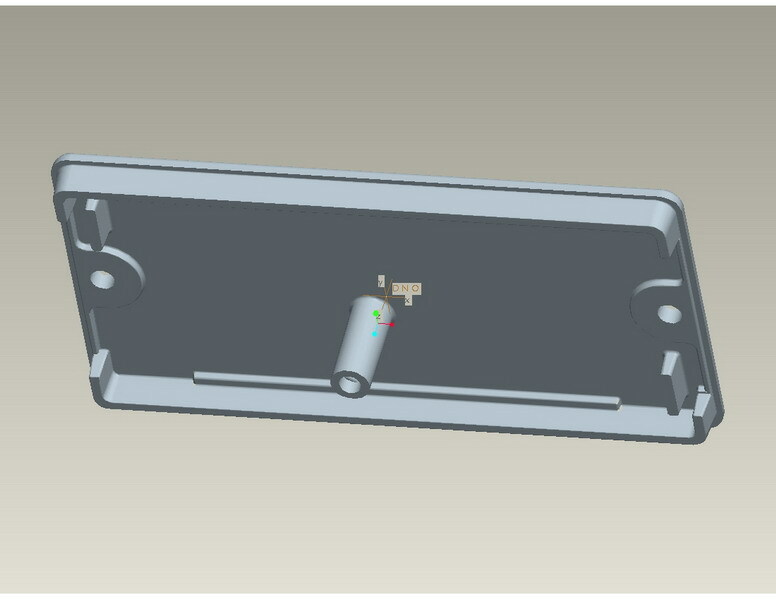 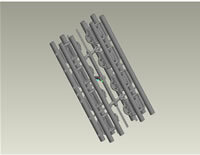 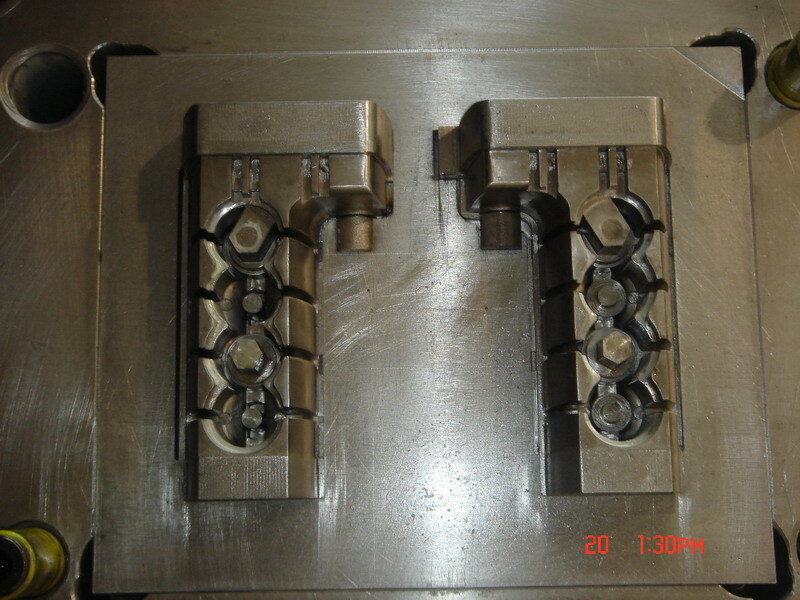 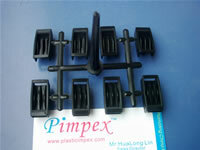 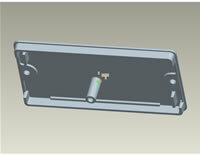 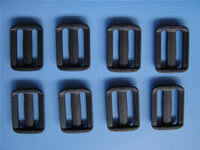 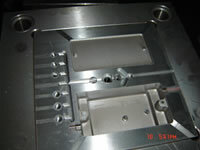 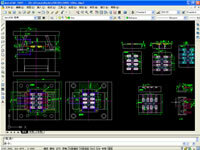 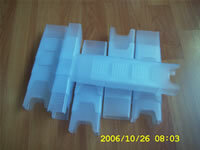 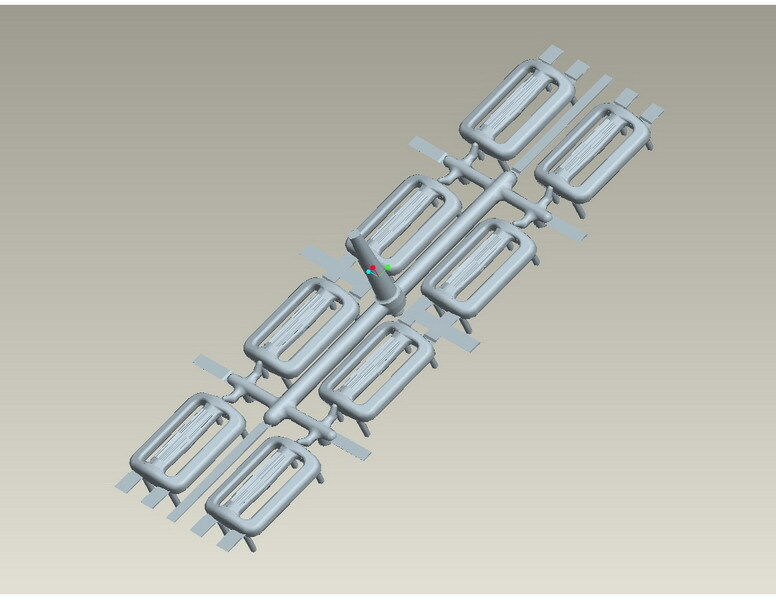 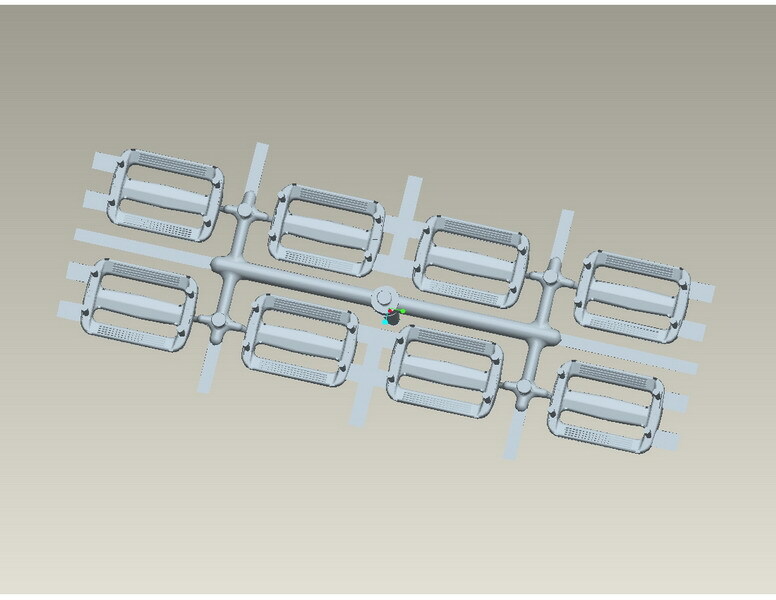 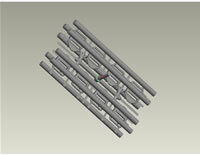 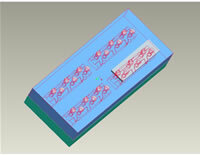 Of course, your enquiries should include injection/blow molding machines' details especially moulds' fixing plates info. And it is best that you could mail us original samples at the same time providing aforementioned info. 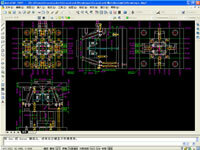 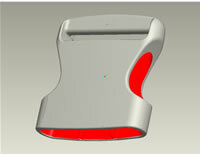 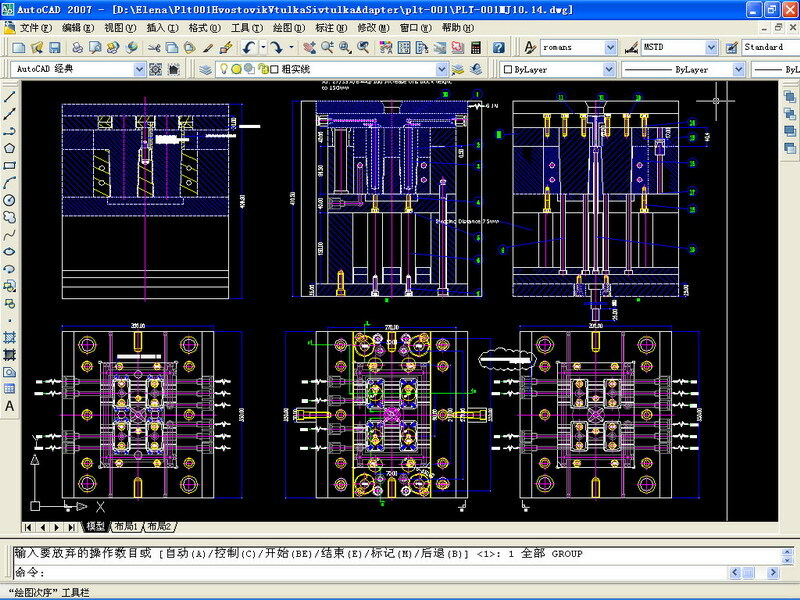 Thus our engineers could make offers to you efficiently and accurately.